Blogging and Tweeting: Nascar has you covered. 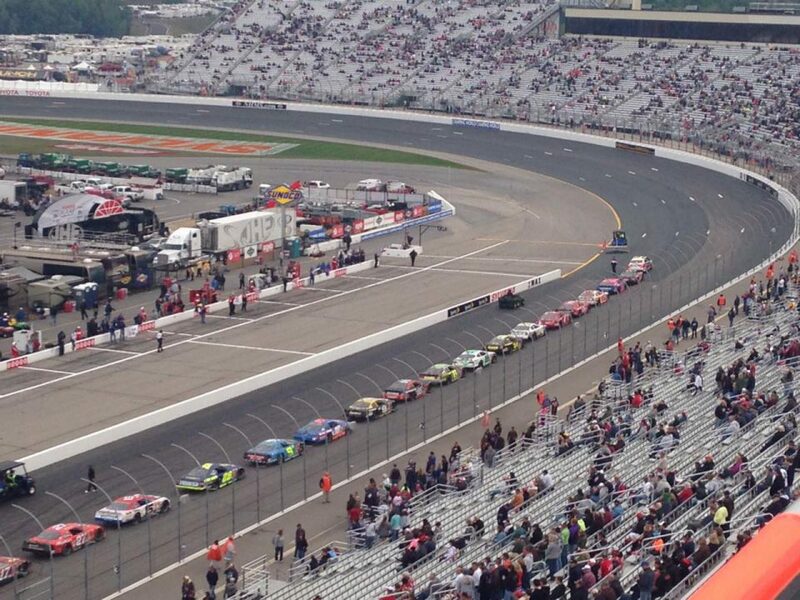 Continue reading Blogging and Tweeting: Nascar has you covered. Southern girl at heart living in New England my whole life. Have a passion for racing and hockey.